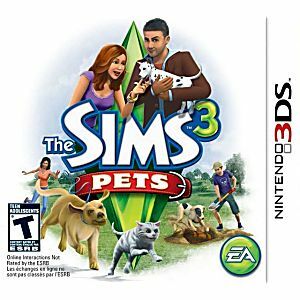 Bring excitement and surprise into your Sims' lives with pets! Create the perfect (or imperfect) pets for your Sims, from fierce guard dogs to destructive kittens and more as you determine not only how your Sims' pets look but their personality traits as well. Enjoy a little mischief by destroying furniture or impress others by mastering new skills like hunting. 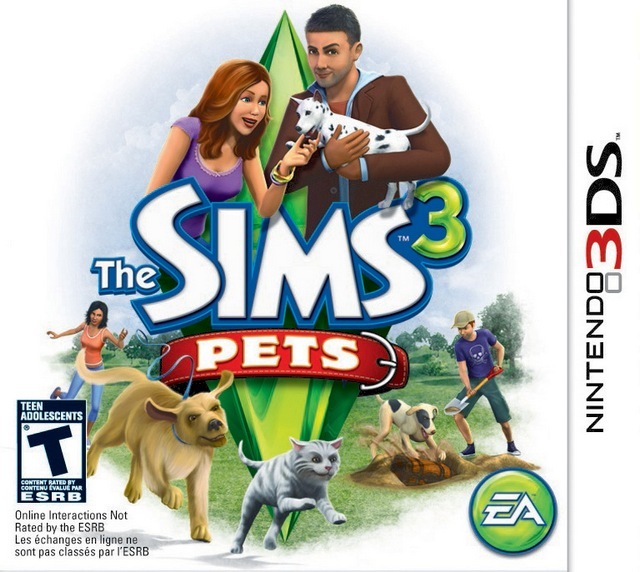 Choose how pets can enrich or mess with your Sims' lives and discover a whole new way to play with life!